Colombo, May 4 (IANS) Sri Lanka will set up a centre to address human-elephant conflicts in the country, Deputy Economic Minister Lakshman Yapa Abeywaradana said Friday. 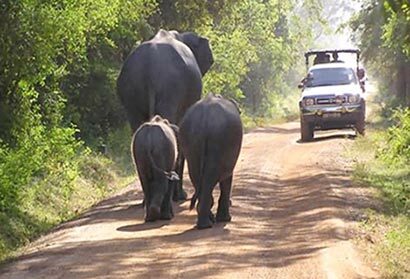 The National Elephant Conservation Centre will be set up at Horowapathana, some 200 km from here, Xinhua reported. It will be built at a cost of about $1.4 million. Sri Lanka’s first elephant census held last year showed there were about 5,800 elephants in the country.